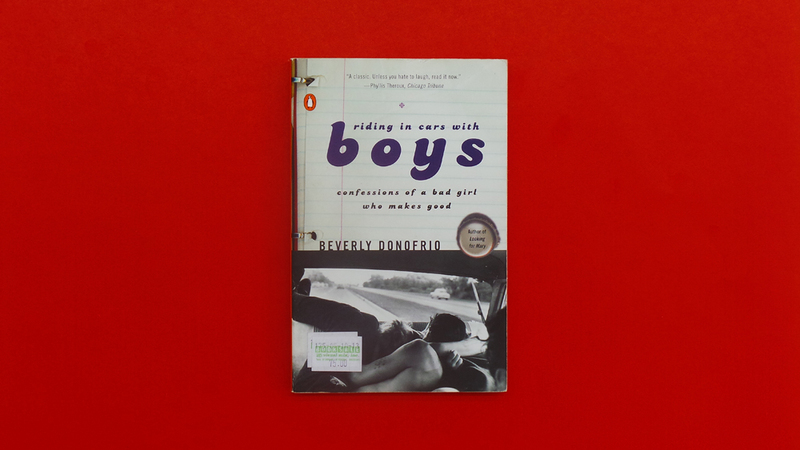 I’ve read my fair share of coming-of-age books, but few have captured my attention the way Beverly Donofrio’s Riding in Cars With Boys did. It’s the “confessions of a bad girl who makes good,” and the book made me cheer for Beverly as she dealt with being a teenage mother in the 60’s. It’s an honest look at growing up, and it’s inspiring because Beverly is a young mother who thought all hope was lost. Riding in Cars With Boys is an autobiography of Donofrio, a noted memoirist, children’s books author, teacher, and essayist. Her list of accomplishments is admirable, but her family background is humble, painted vividly by Donofrio in the memoir. She grew up in a patriarchal Italian household, but her sassy nature got her into a lot of trouble, including getting pregnant in high school. Stuck with a deadbeat husband and no future in sight (her parents couldn’t afford college), Beverly is forced to mature while dealing with the challenges of raising a child. It took a while for me to appreciate this book, but I’m glad I finished it. Beverly’s story is inspiring, and it’s special because it’s the story of millions of people, who have to deal with idle spouses and the temptation of drugs, men, and good times. You feel like all hope is lost, but Beverly gathers enough courage to face the odds against her. It’s a well-written piece that illustrates triumph through hard work. The timeline spans from Beverly’s childhood to her son’s last summer before college, and when you finish the book, you realize that it’s not just her son who grows up, but Beverly as well.